Kuta Beach is on the western side of the island's narrow isthmus. It's considered Bali's most famous beach resort destination. Kuta Beach is also minutes away from the Ngurah Rai International Airport in Tuban. 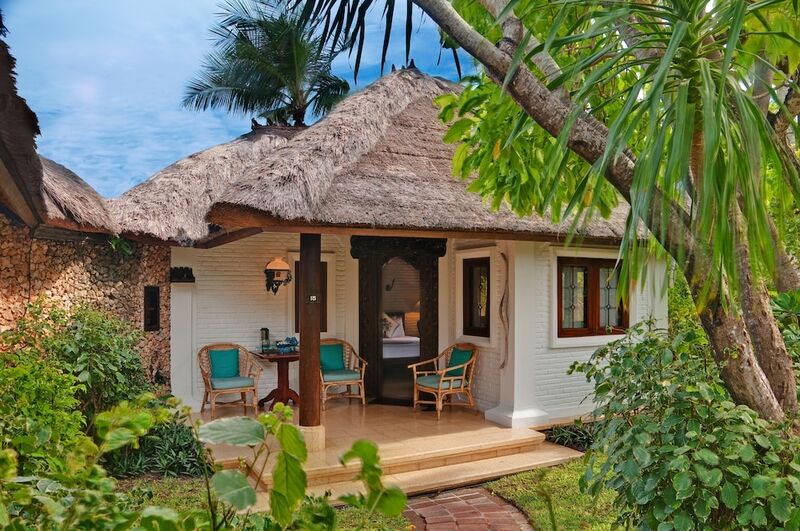 The nearby resorts of Tuban, Legian and Seminyak are all within close walking distance. Once a simple, rustic and quiet fishing village, Kuta Beach has witnessed a transformation over the past years. This is due to the rise of various accommodation options, dining and shopping scenes. The rapid growth owes much to visitors, beachcombers and art lovers from nearby Australia. Expatriates also helped pioneer surfing in Kuta, as well. A rather frenzied traffic scene has become commonplace here. Even so, Kuta Beach continues to attract thousands of visitors every year with its unique charm. Kuta Beach is regularly fully-booked over the peak seasons. This is usually from July to August and the holiday season for Christmas and New Year. Travellers look forward to visiting Kuta for a pleasant and affordable Bali escape. First Time in Kuta? Here is the Best of Everything!